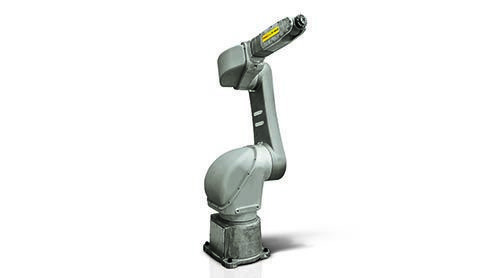 PCE Automation Ltd are harnessing the huge potential of Collaborative Robots (Cobots), in producing innovative solutions that synergise human operators with technology, within the work environment. 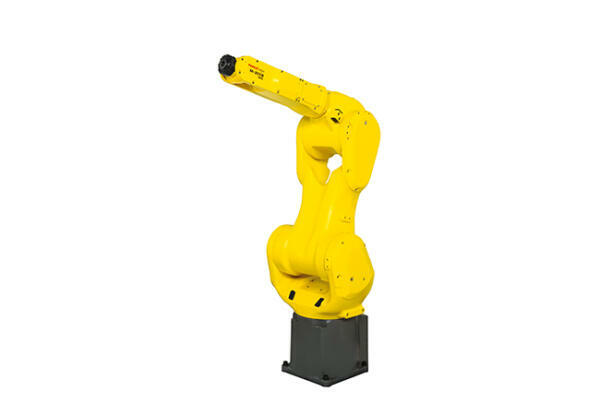 Manufacturers with limited floor space and heavy machine tending requirements can further enhance their efficiency and productivity thanks to the latest lightweight, compact, high-strength robot from FANUC. 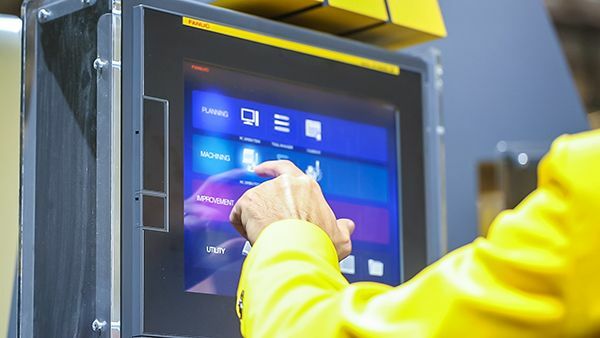 To help UK manufacturers maximise data-driven productivity, FANUC has unveiled MT-Linki: a fully scalable, out-of-the-box machine tool monitoring solution that can monitor and manage data from one, to one thousand, machines. 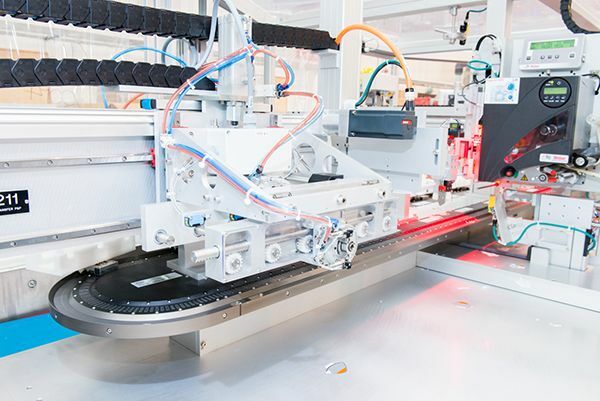 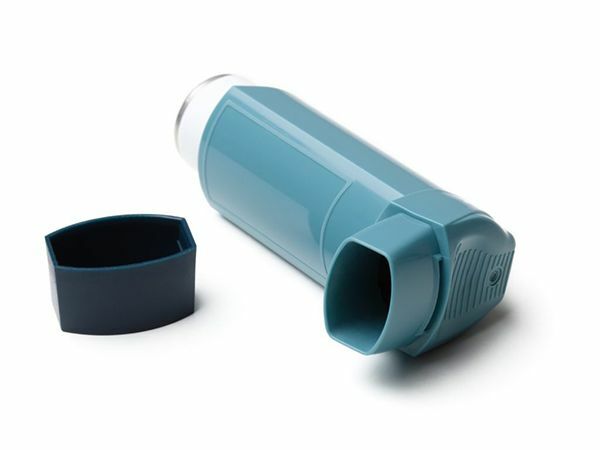 When you’re looking for the right materials for your medical device, there’s plenty to take into consideration. 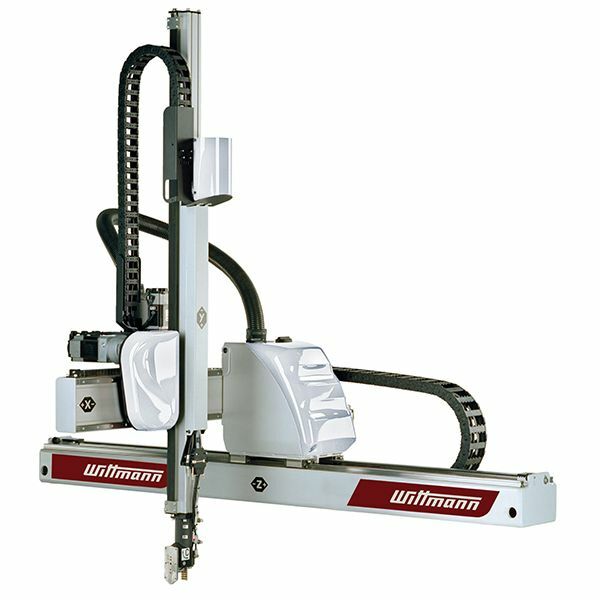 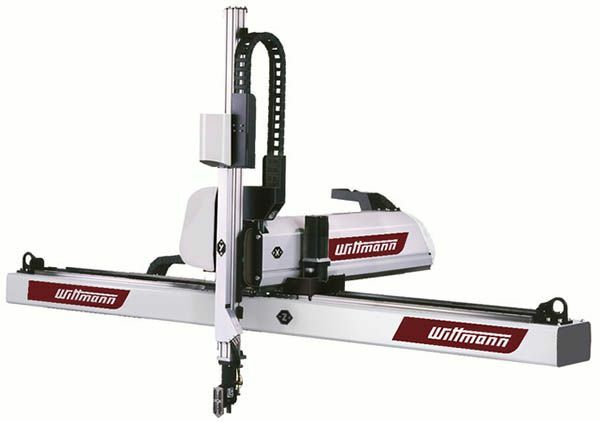 Wittmann Battenfeld UK Managing Director Barry Hill says there has never been a better time to invest in plastics processing automation systems. 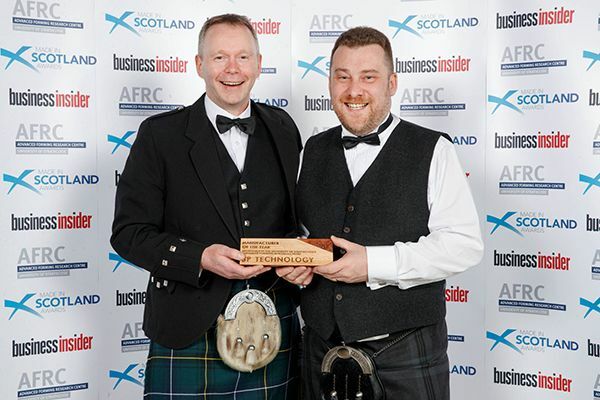 SP Technology are proud to be named Manufacturer of the Year for the Made in Scotland Awards. 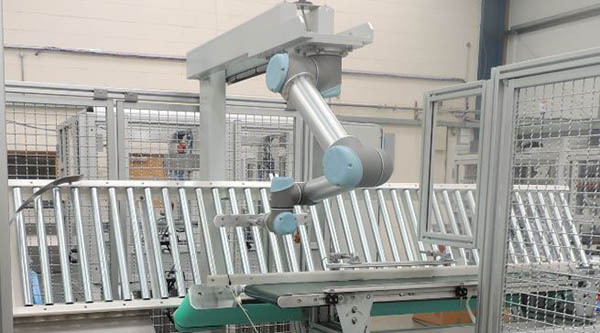 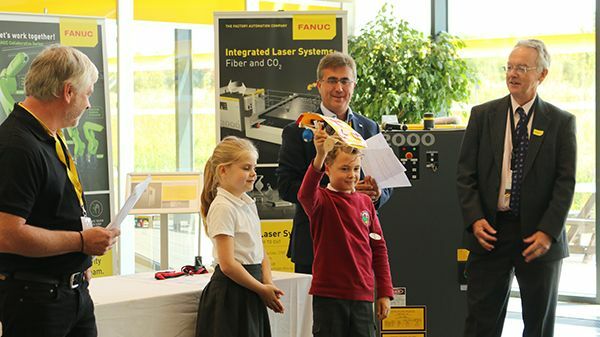 FANUC UK has extended its family of paint robots with the launch of the lightweight P-40iA intelligent robotic arm.